Alan Grayson allegations: "Deliberately, and with force." 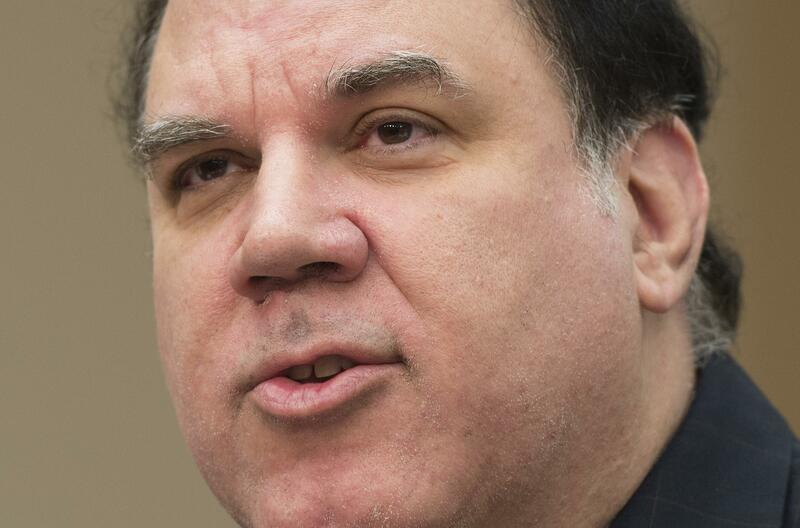 In 2012, Florida Rep. Alan Grayson won what appeared to be a safe seat in Congress. He’d won on the Obama wave in 2008, in a less friendly Orlando-area district. He lost in a landslide in 2010. The next cycle he spent big, raised big, and won against a weak Republican in a newly drawn, quite blue area. Juan Lopez, the congressman’s director of constituent services, told the Orlando Sentinel on Tuesday that he was present at the Grayson home Saturday and watched the incident from about 15 feet away. That’s not murky. That’s the congressman’s office totally denying the charges. Other politicians have been brought down by accusations like this (Blair Hull in Illinois), and others have survived because the revelation looked to be timed in a sleazy manner (Sherrod Brown in Ohio). But few politicians outrage the other side’s partisans like Grayson does, and he was already targeted in a half-million-dollar ad buy by Americans for Prosperity.